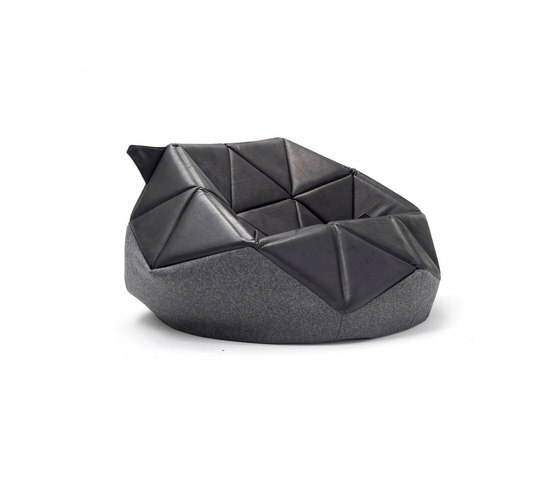 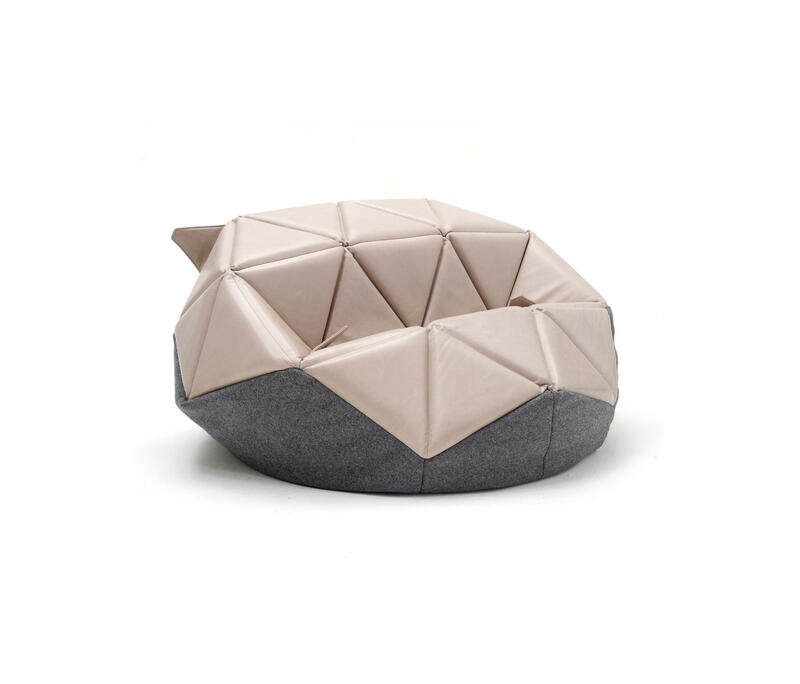 Design newcomer Antoinette Bader has taken the common beanbag and, by giving it a sophisticated triangular structure, transformed it into an aesthetically appealing piece. 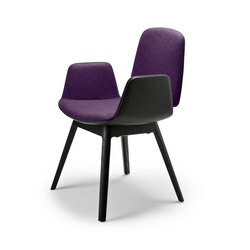 No wonder the FREIFRAU label was awarded the title "Interior Innovation Award - Winner 2012" for this versatile piece of seating furniture. 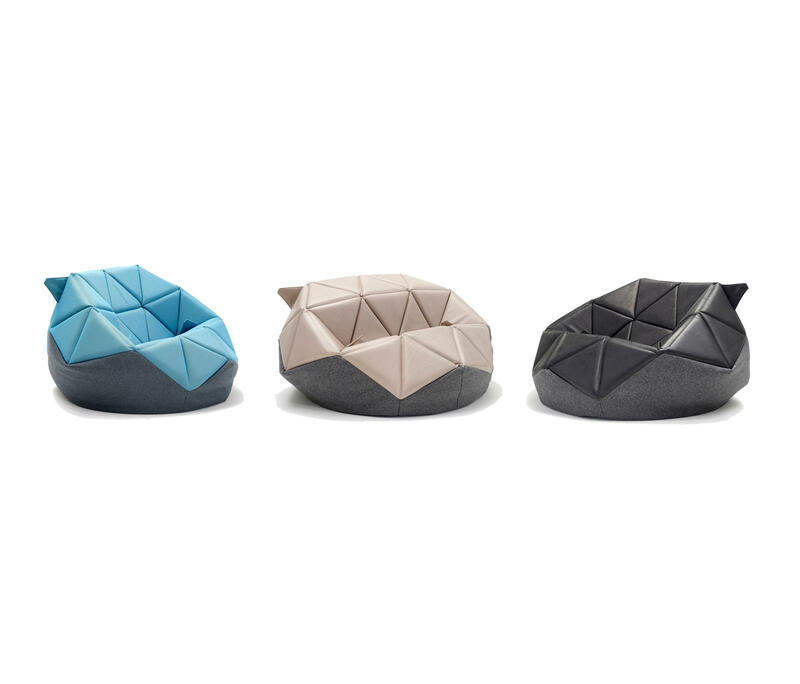 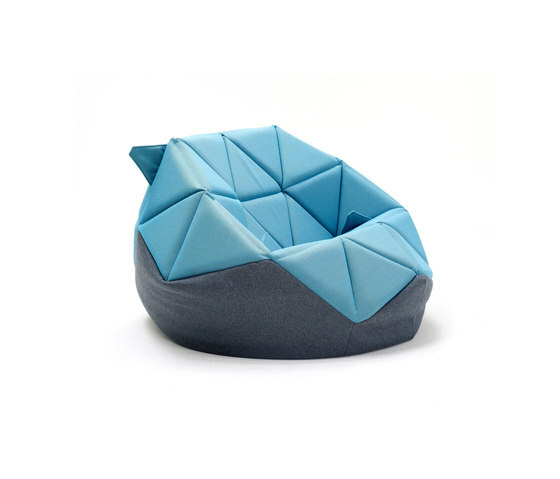 Through combining the triangular padded sections that constitute the outer cover with a polystyrene pellet filling, Antoinette Bader has created a moveable, flexible seating unit able to assume a range of different positions. 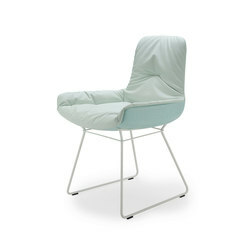 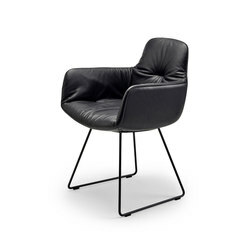 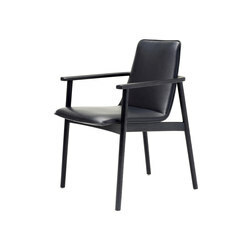 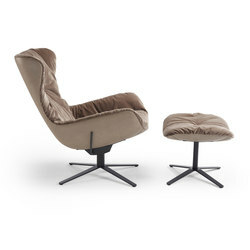 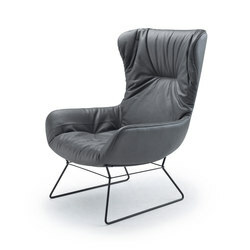 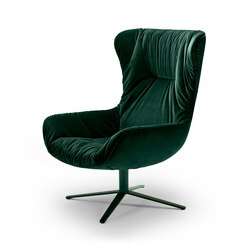 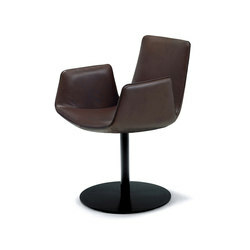 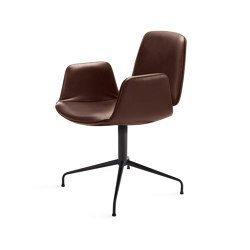 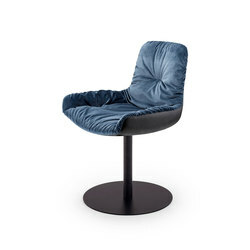 A highly adaptable furniture piece that fulfils modern-day seating demands.